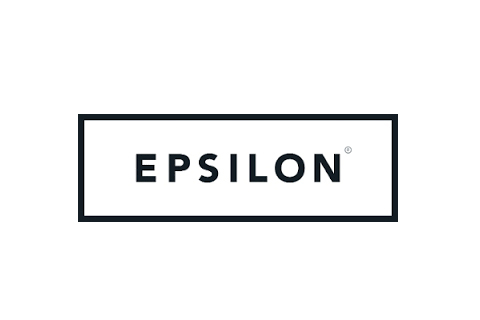 "Epsilon is a leading marketing services firm, with a broad array of data-driven, multichannel marketing solutions that leverage consumer insight to help brands deepen their relationships with customers." Provider of a suite of solutions concerning marketing integration and targeted campaign analytics or discrete methods to segment and expand consumer bases. Aggregate data is shared with 3rd parties., Anonymous data is shared with 3rd parties. We believe this company's primary business is in the facilitation or serving of 3rd party interest-based advertising. We are not able to locate an opt out for 3rd party OBA.